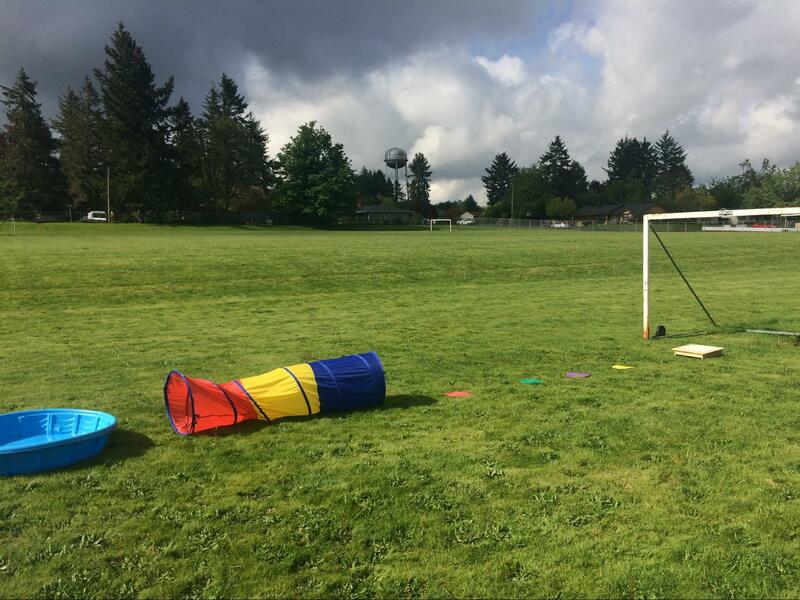 Today we host a guest blog by Sarah Dunaway, an SLP completing her Clinical Fellowship year at the Wheatley School, a self-contained public school in Multnomah ESD that serves students ages 6-21 with significant needs. She is thrilled to be working on functional language and emerging social skills with her favorite population, students who are significantly impacted by ASD and other neurodevelopmental disorders. 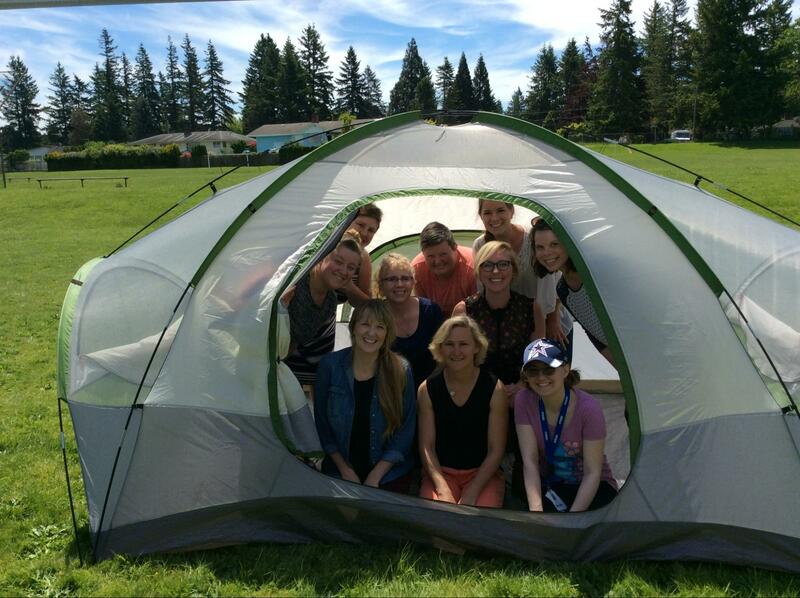 Every May, the SLP, OT, and PT teams at the Wheatley School in Portland put on an event called Camp Wheatley, a series of multidisciplinary group therapy sessions targeting language, fine motor, and gross motor skills. Wheatley uses the Unique Learning System (ULS) curriculum. 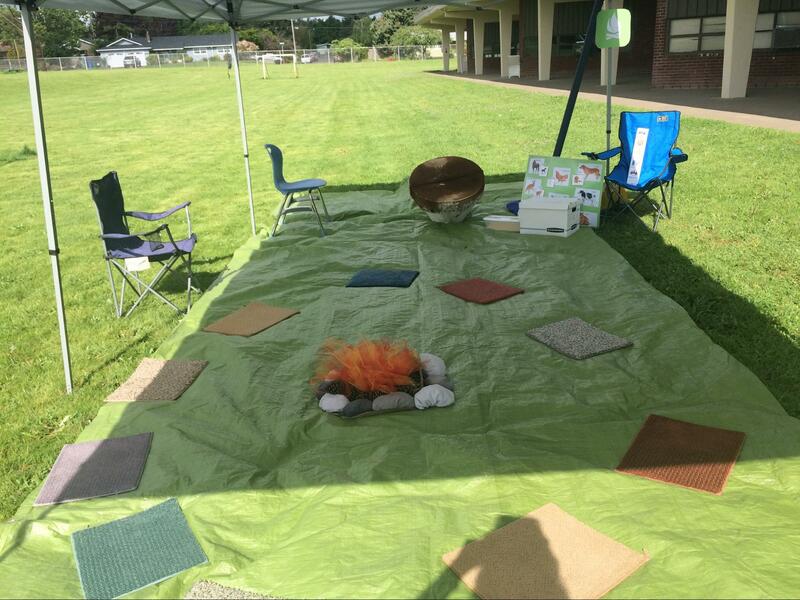 Our Camp Wheatley sessions targeted the vocabulary and language concepts used in the May ULS lesson and used new activities and a novel outdoor setting to promote generalization. The sessions also targeted many of the functional language and daily living skills goals that are typically addressed in our students’ IEPs and used schoolwide supports such as picture-based schedules to support student success. The May ULS lesson has a Life Science theme. 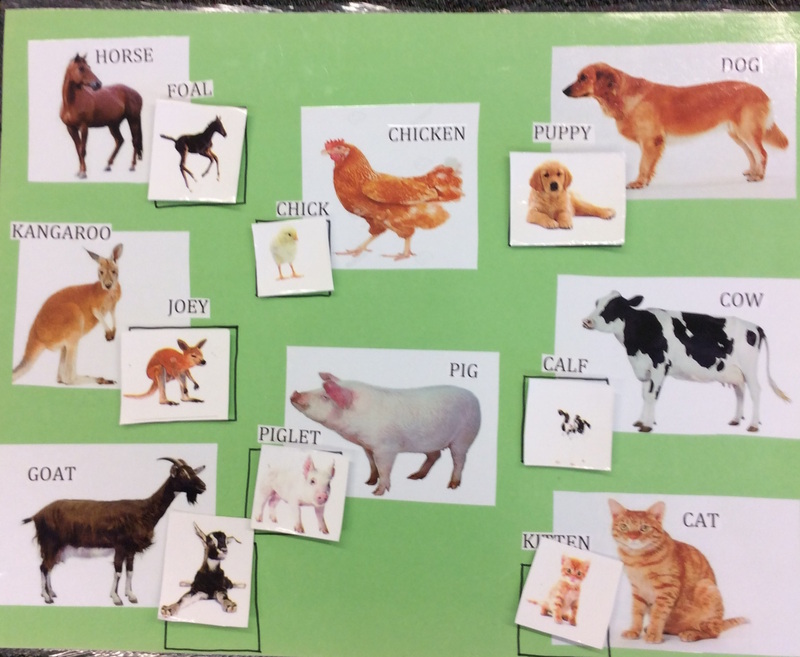 Instruction at the elementary level focuses on teaching the labels of adult and baby animals, while the secondary level uses the concept of same/different to talk about the similarities and distinctions between family members and different species of animals. Our first week of camp was aligned to the elementary lesson on adult and baby animals. After opening the group with a camp song and a gross motor imitation activity (making a human rainstorm by clapping and stomping together), we played a song about baby animals and used picture supports to help students follow along as the song introduced the vocabulary. The students then did an obstacle course in which they picked a baby animal picture out of a baby pool filled with water, crawled through a tunnel, hopped across “river rocks,” and stood on a balance board while matching their baby animal picture to the correct adult animal. Students then made a craft designed by our OT to target the specific fine motor skills that most of our students are working on. Students each made a kangaroo pouch with a little joey peeking to wear around their necks, which provided another opportunity to practice baby animal vocabulary, and was also quite adorable. 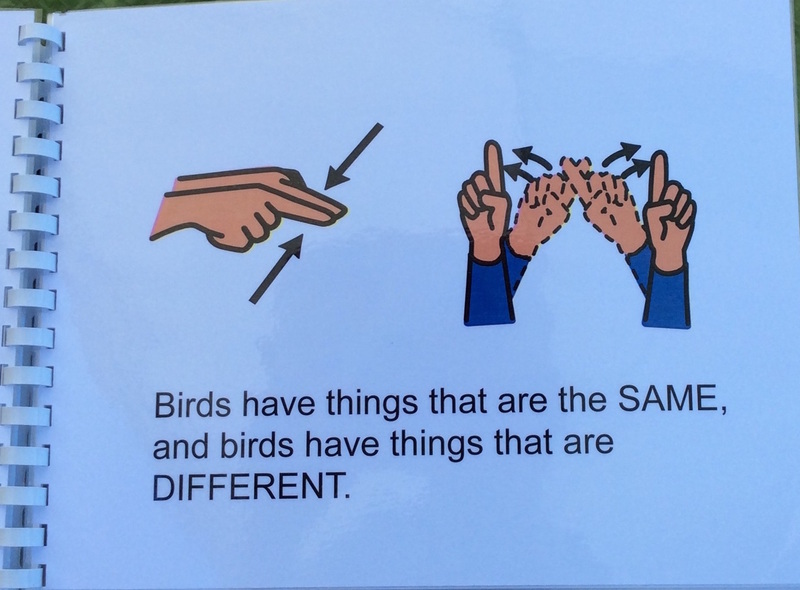 The second week of Camp Wheatley was aligned to the middle school lesson on same/different and used a birds theme to target this concept. 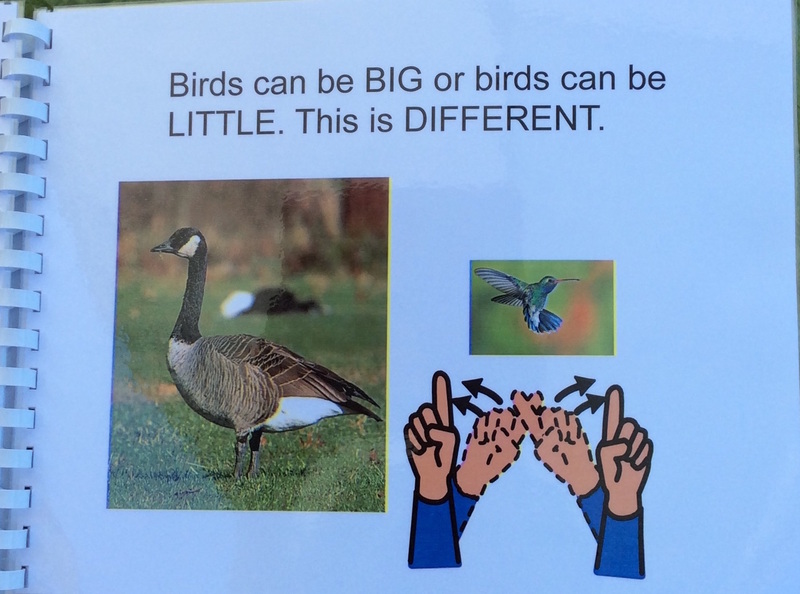 After singing the camp song, we read students a book created by our wonderful SLPA that talked about similarities and differences between bird species. When the book mentioned something that was the same for all birds (e.g., they all have feathers), we put one piece of a bird costume on a staff or student volunteer. Then students worked together to place sticks and eggs in a baby pool to create a nest. 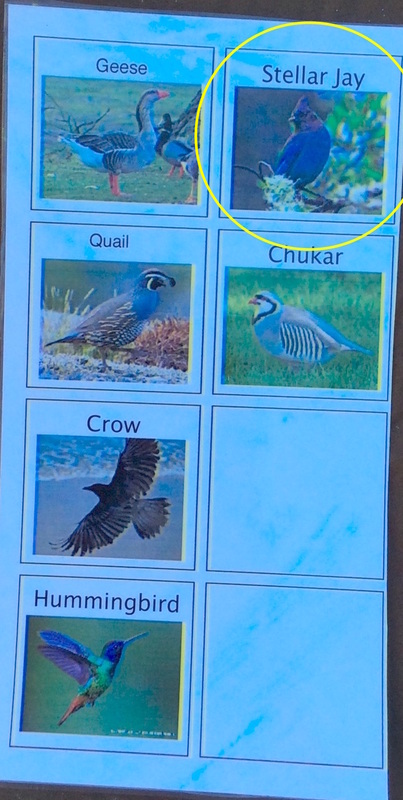 Students then participated in a scavenger hunt, finding laminated photos of different bird species that matched the photos on their lists. Afterward, students painted a wooden birdhouse. 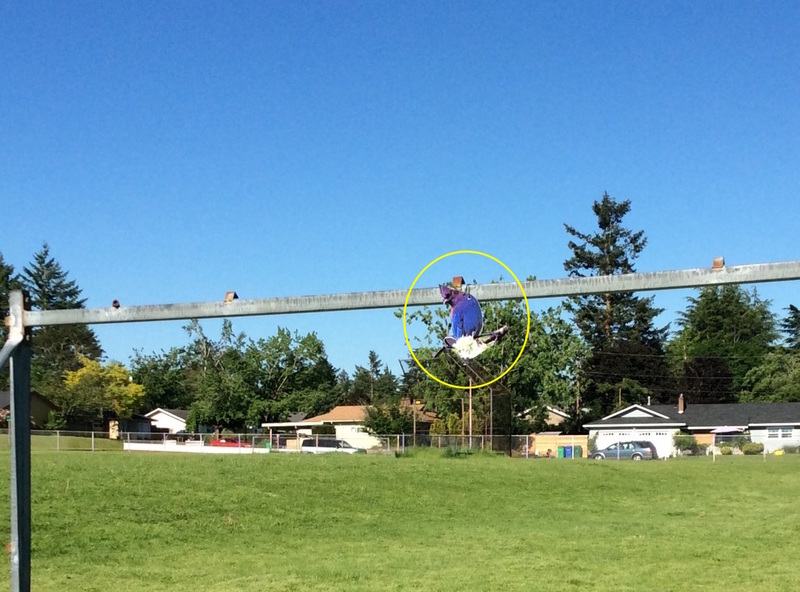 Our students love Camp Wheatley, and we love it, too!